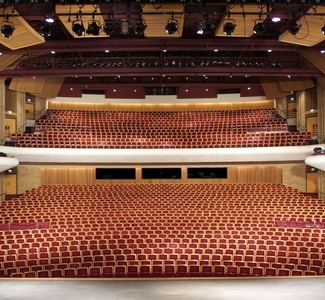 Opened in 1984, the Velma V. Morrison Center for the Performing Arts is the premier performance venue in Idaho and holds national rank with performance halls throughout the country. The Morrison Center accommodates some of the largest Broadway touring productions and the most finely tuned instrumentation. June 12: Theresa Caputo Live! Stay at the Oxford Suites Boise!